The list of eight adjudicators tasked with deciding this year's National Champions of Great Britain has been released. Commenting on this year's list of adjudicators, a spokesperson from Kapitol Promotions stated: "Qualifying for the National Finals is the highlight of a band's contesting season, so we realise the importance of picking the right adjudicators for the job! 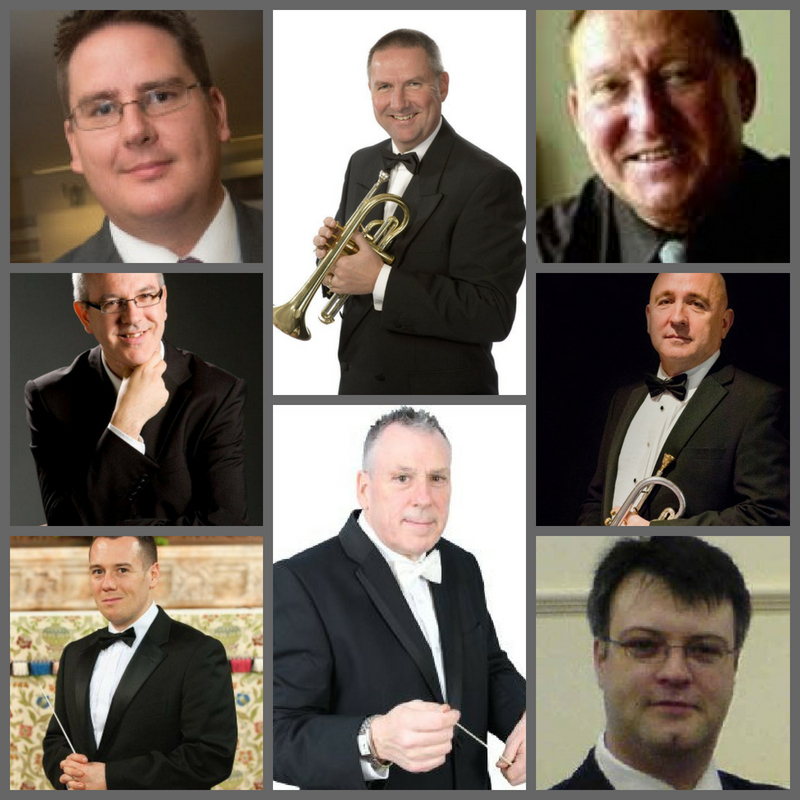 Every year we choose adjudicators with a wealth of playing, conducting and adjudicating experience, and this year is no exception: we have managed to secure the services of some of the most talented men in the brass band movement to adjudicate at these special events. We are also working closely with the Association of Brass Band Adjudicators to once again provide opportunities for Trainee Adjudicators to hone their skills at this year's Sections 1-4 Finals in Cheltenham, with more details regarding this being released in the near future". Detailed biographies for the above adjudicators can be found HERE.